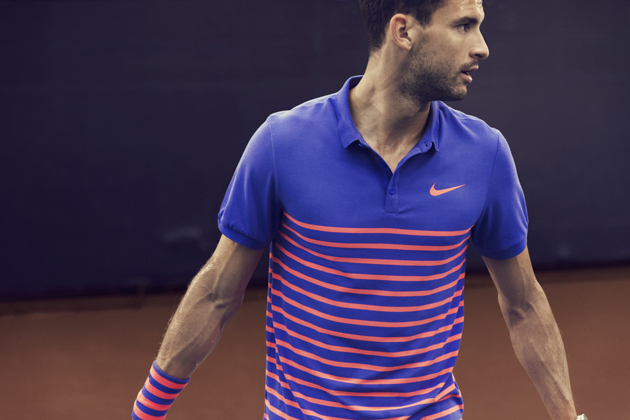 Nike tennis reveals the 2015 French Open kits for Rafael Nadal, Maria Sharapova, Grigor Dimitrov and Victoria Azarenka for the Roland Garros clay, including French Breton-inspired stripes, Nike Dri-FIT technology and more. 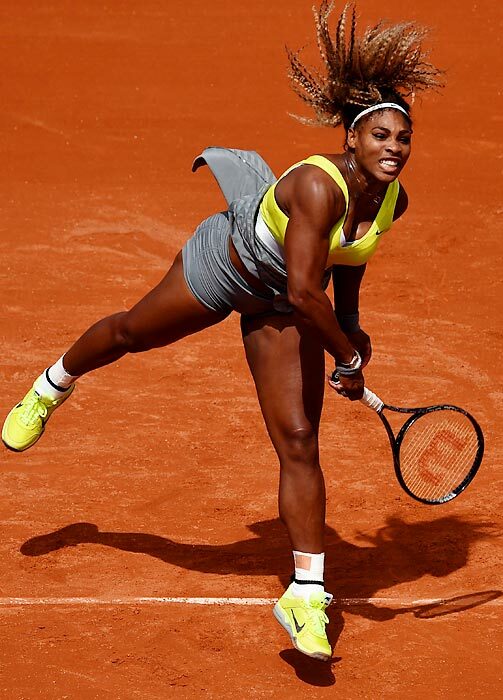 When competing on the red clay at Roland Garros, Rafael Nadal favors the color blue, while defending French Open champion Maria Sharapova prefers particular dress styles. 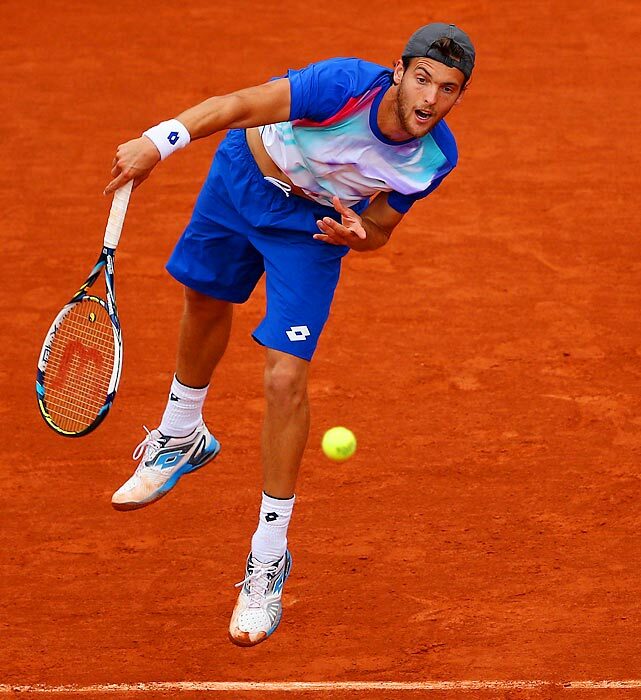 Nike created its 2015 French Open aesthetic with athlete’s preferences in mind, but also with a Parisian-inspired design for the new NikeCourt line. 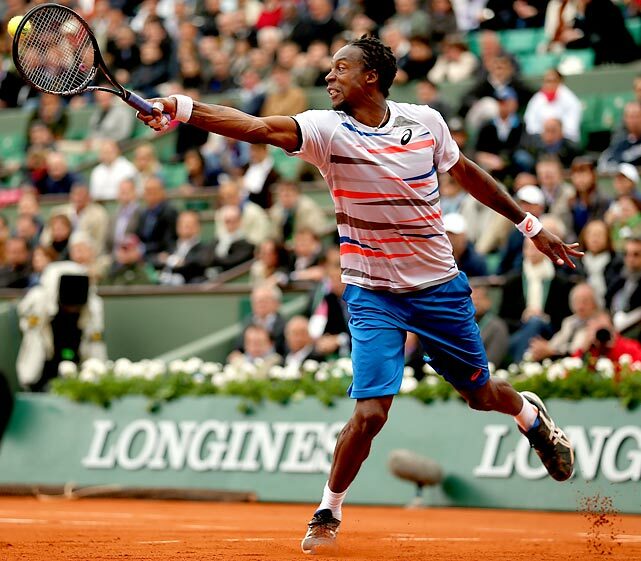 Expect to see French Breton-inspired stripes on Nike players in Paris. 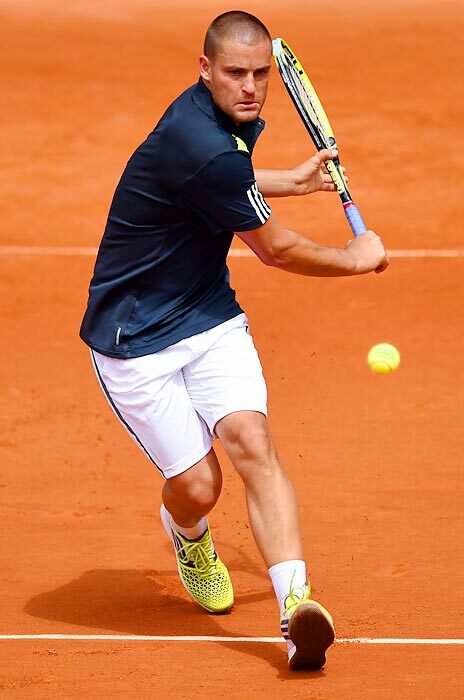 Sharapova’s dress features the stripes in traditional navy and white, while Grigor Dimitrov and Victoria Azarenka, for example, will wear stripes in brighter colors. 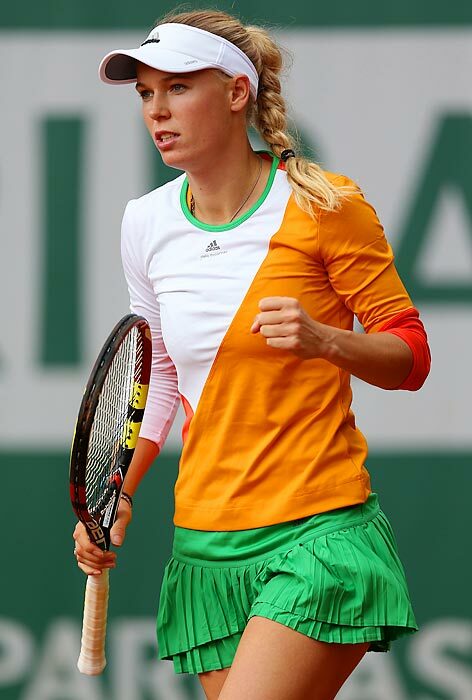 And the stripes will play beyond the clay, showing up in practice apparel and off-court footwear too. 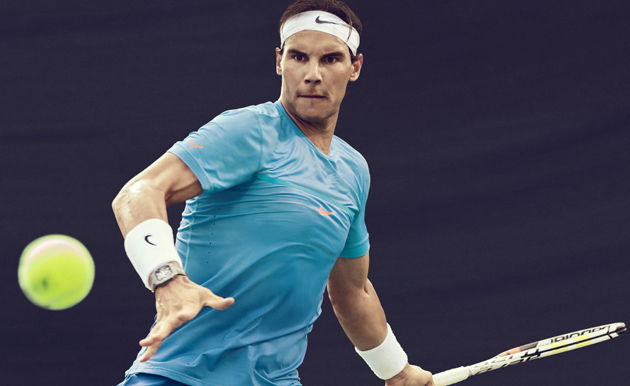 And that “hint of rebelliousness and swagger” gives inspiration to NikeCourt, a Nike effort less than a year old that aims to create product that ranges well beyond the court, with in-match and practice apparel featuring technology meant to wick sweat from the body, ventilation zones for cooling and shapes that aim to reduce movement restriction and off-the-court lifestyle looks that often tie to classic tennis lines. 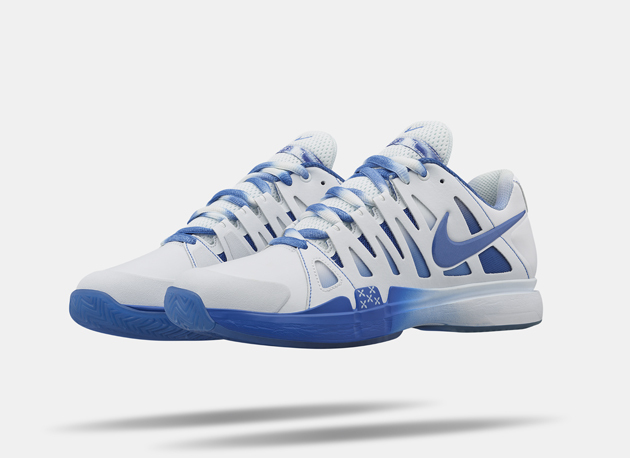 With Sharapova opting for classic colors, NikeCourt also offers up the “irreverent spirit” of tennis in bright colors for other players. 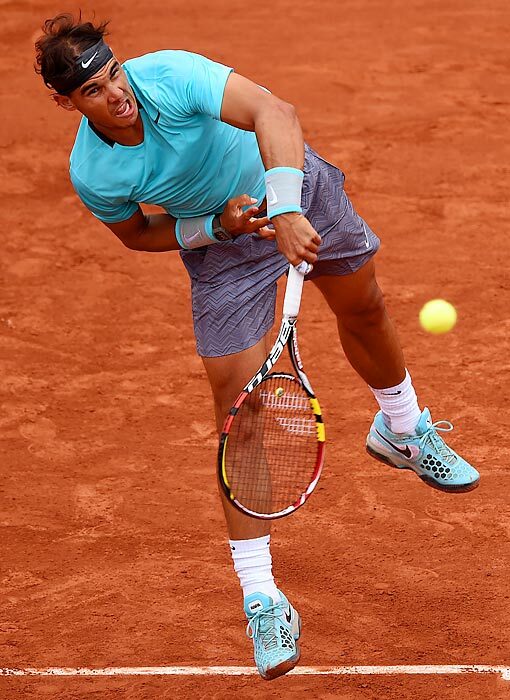 Nadal, though, won’t go stripe heavy, instead fully embracing his favorite blue in a gradient. 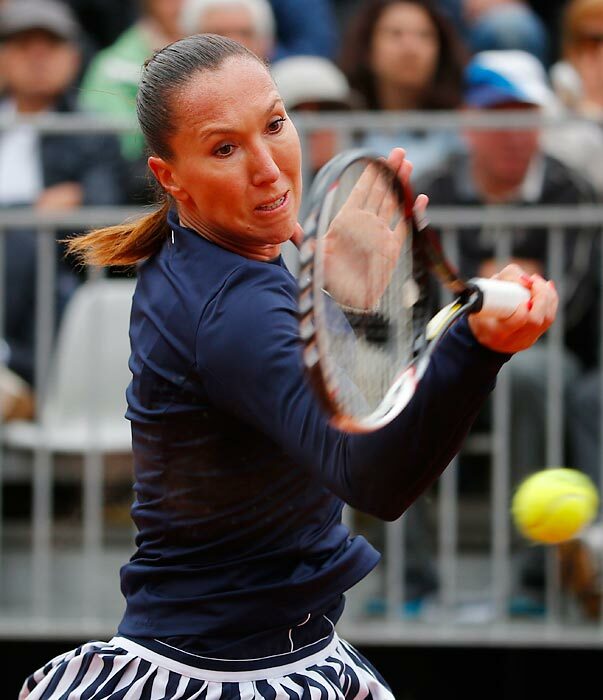 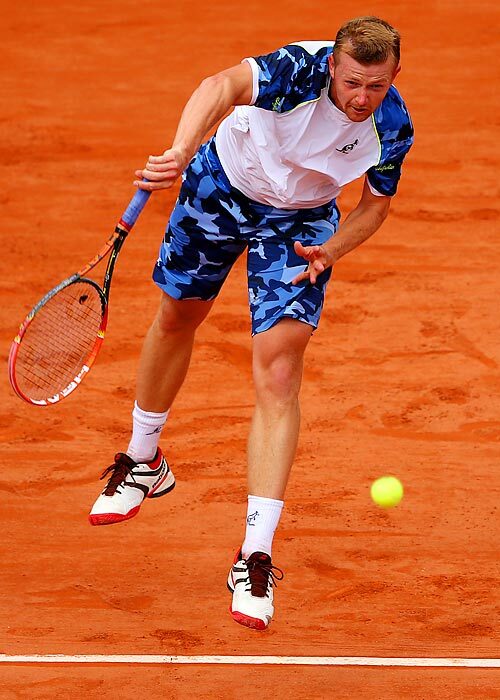 Nike hopes blue—and French Breton stripes—prove a good look for all its athletes at Roland Garros. 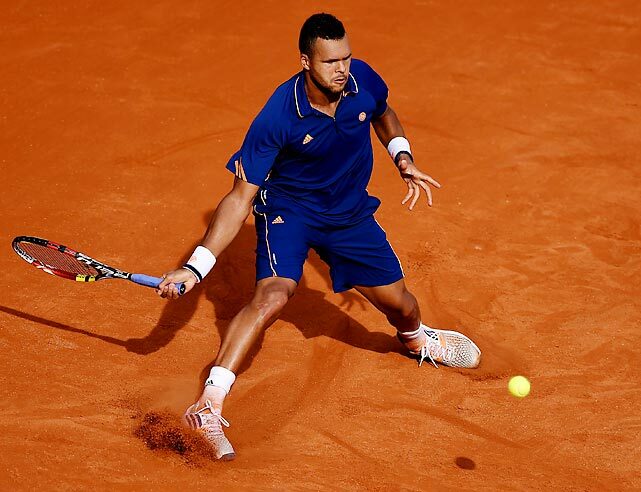 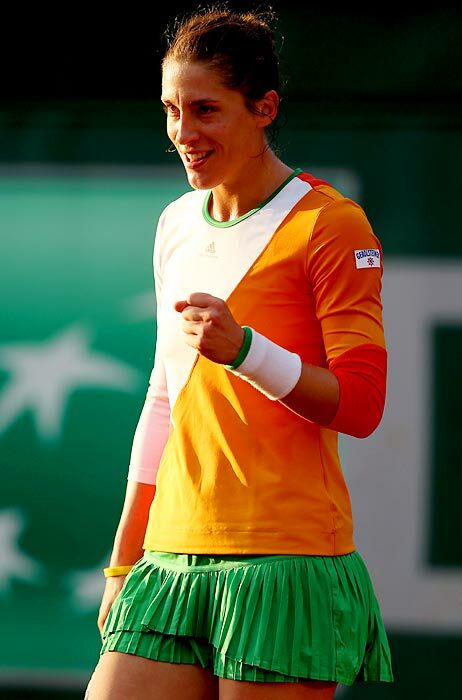 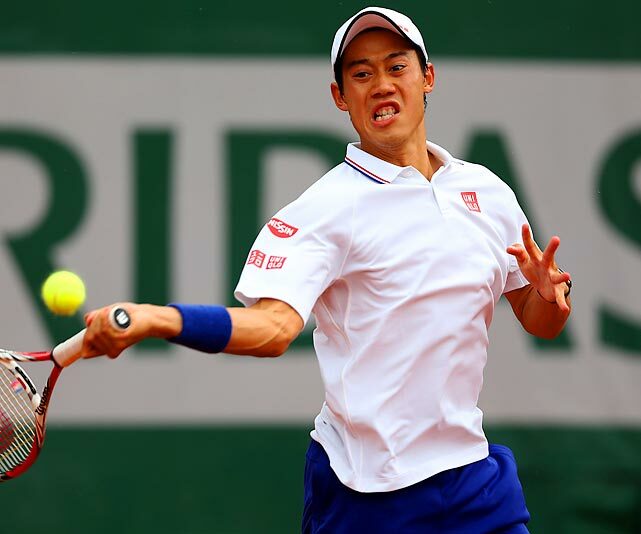 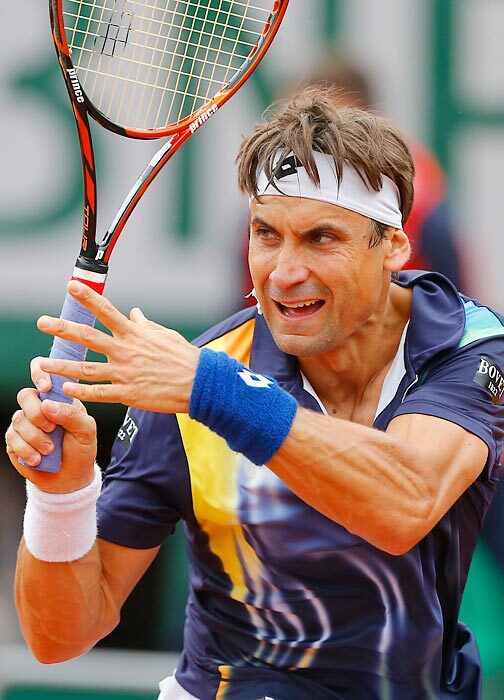 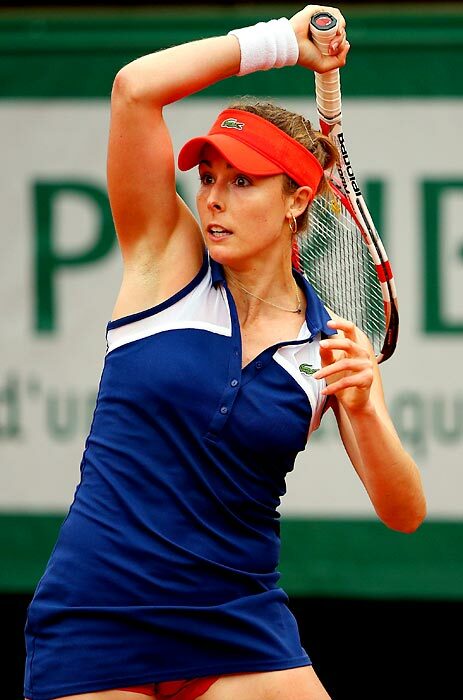 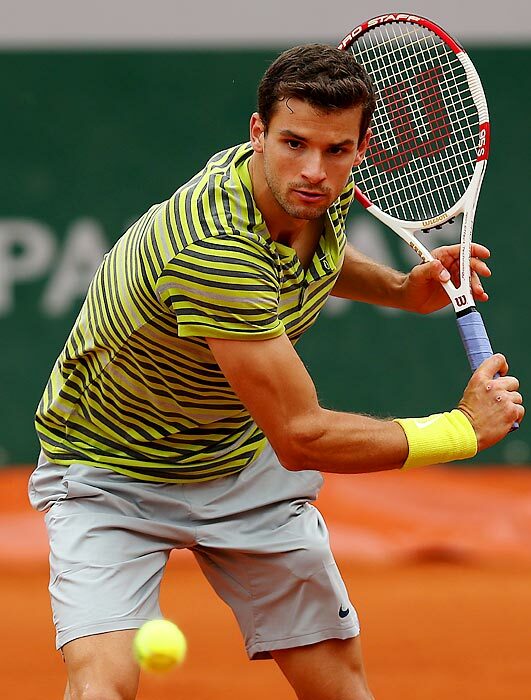 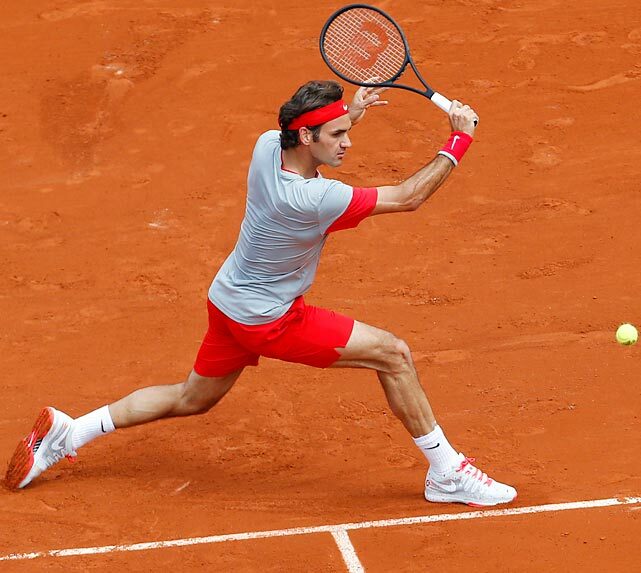 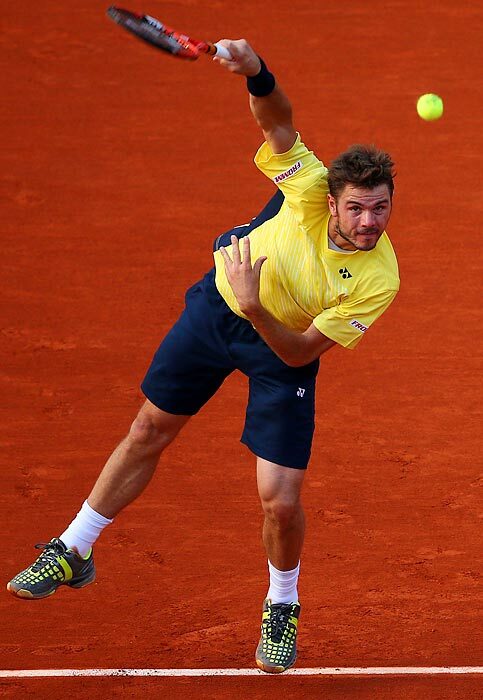 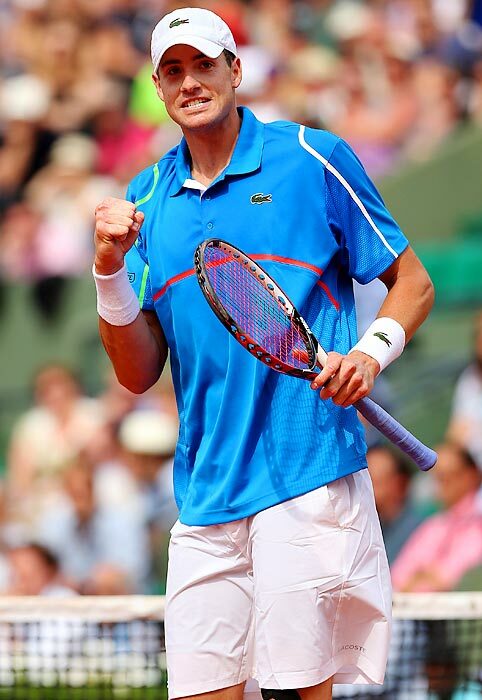 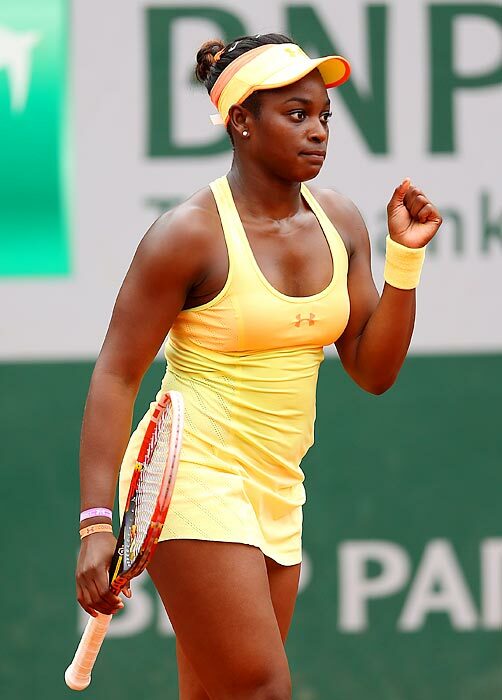 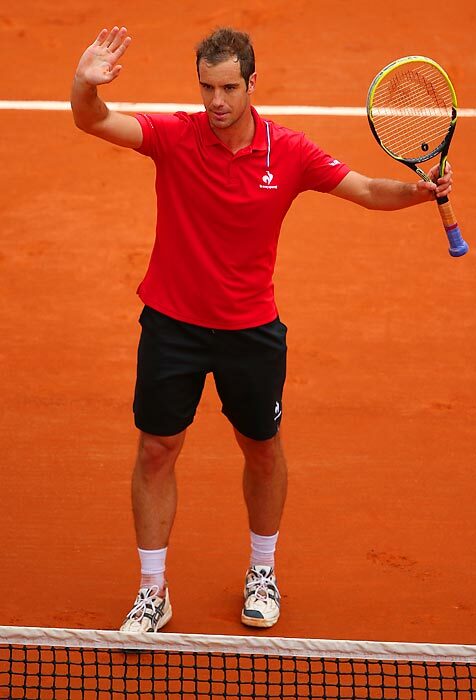 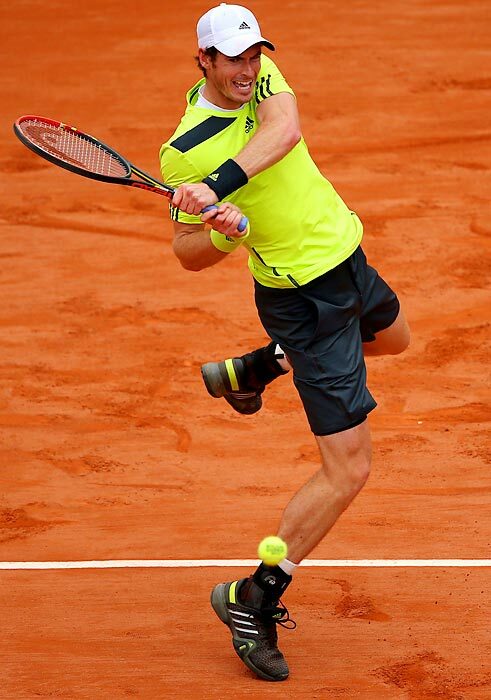 Here's a look at the outfits players are sporting at this year's French Open.